Elite traders know that having an edge in their trades is a pinnacle aspect of improving their experience in the markets. GKFX offers an in-depth intensive training course, that is full of useful information for traders of all abilities. 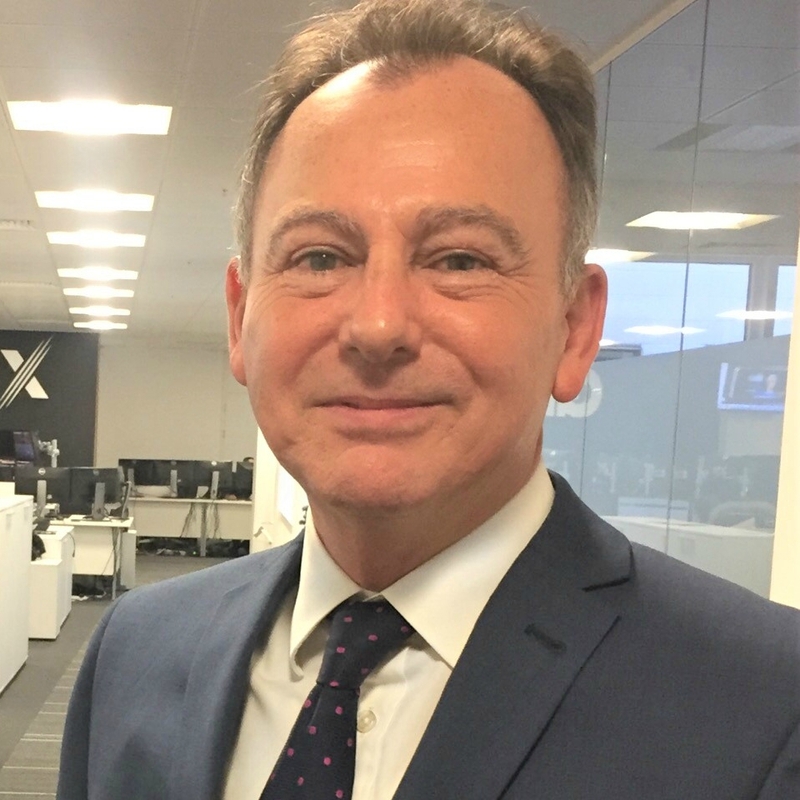 It covers all things from catching short and aggressive market moves, to riding long-term market flow based on technical and fundamental analysis. In the first half of the Elite Trader Program we’ll teach you how to design your own trading strategy; showing you the necessary skills to adapt a strategy that best fits your style. How to register for free? This intensive Forex trading education part II webinar is only for GKFX customers (demo or live account holders). 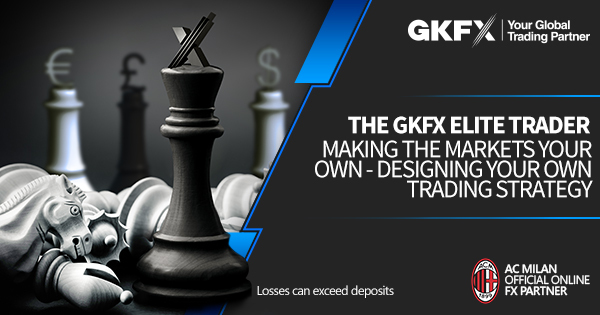 If you don’t have an account with GKFX, please open an account first with us using this link.